While most people are still trying to wrap their heads around the idea of a Lamborghini SUV, Manhart Performance went ahead and tuned one to produce 801 hp. Manhart Performance GmbH & Co. KG is most know for their work with BMW, they have built some of the most powerful and unique BMW’s in the world. 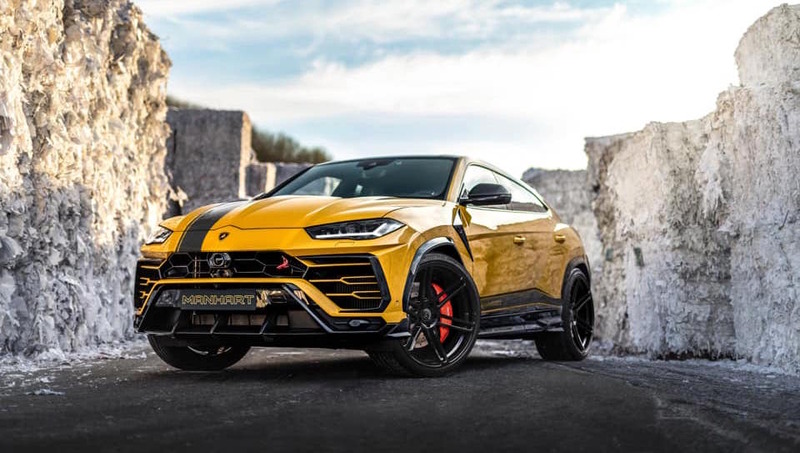 Limited details have been made available at this time, but social media posts have shown a bright yellow Lamborghini Urus test vehicle floating around. 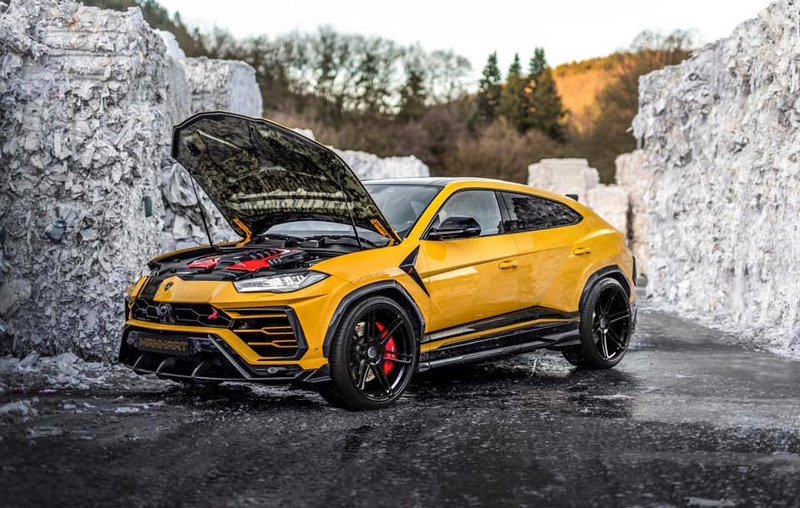 The company did publish that the Manhart tuned Urus produces 801 hp and 980 Nm compared to the standard models 641 hp and 850 Nm. 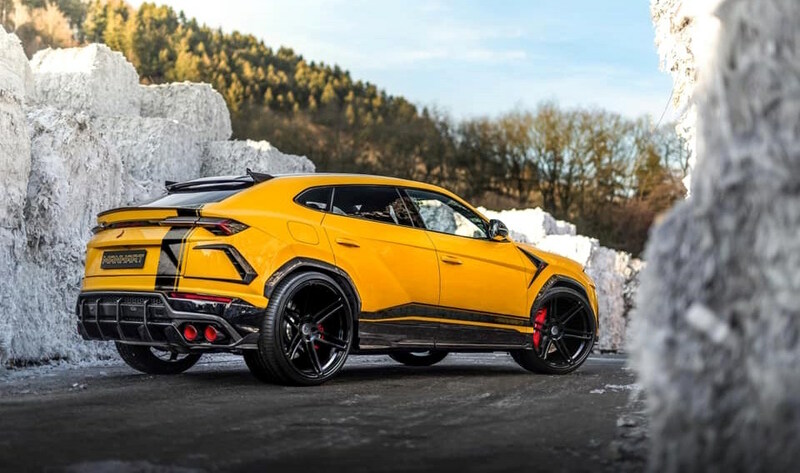 The stunning Manhart Lamborghini Urus receives a new front spoiler lip, carbon fibre wheel arch trim, a larger side fender vent trim together with lower and upper side sill trim. In the back there is a rear diffuser that has been enhanced, the rear wheel vents get extra trim, the rear bottled spoiler is larger and a stylized roof spoiler sits atop to finalize the distinguished look. 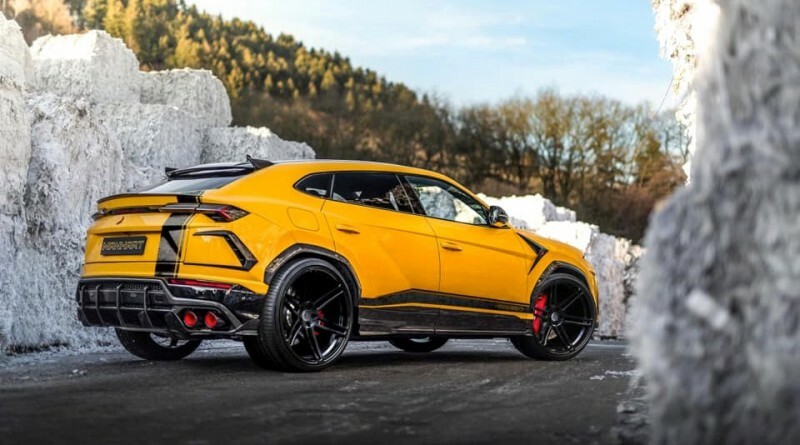 This is certainly not your average SUV, the mix between Lamborghini and Manhart will certainly excite most car enthusiasts. 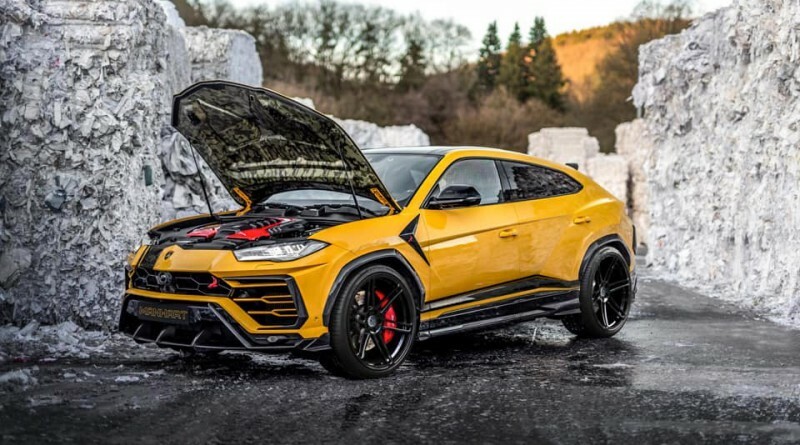 This piece of automotive art is certainly not your average Lamborghini Urus for sale.